Save the date! 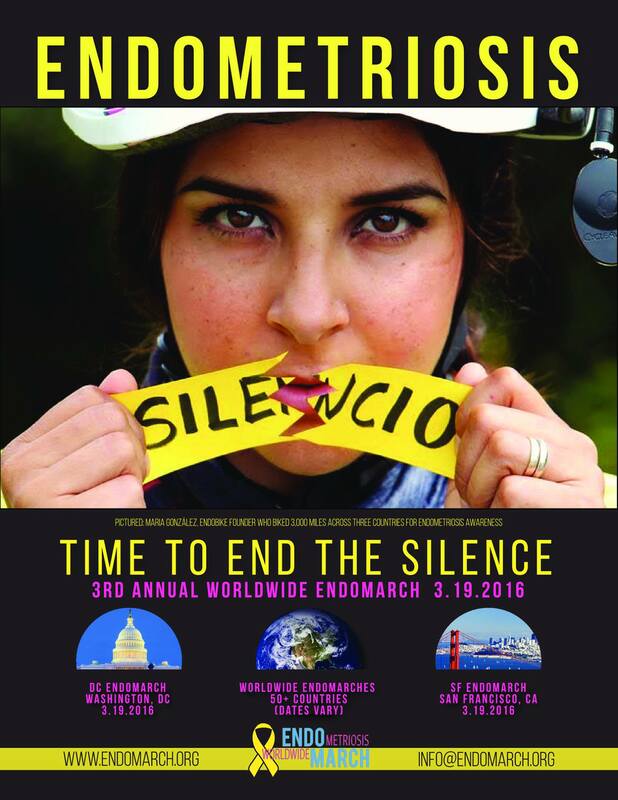 We’re headed back to D.C. on March 19, 2016 for the third annual Worldwide Endometriosis March. Register online here and for updates visit DC Endo Events.